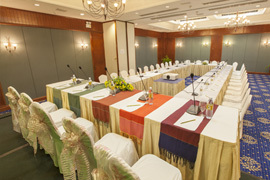 Himawari Hotel Apartments has played host to numerous meetings, seminars, weddings and events of every sort. 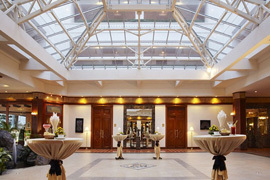 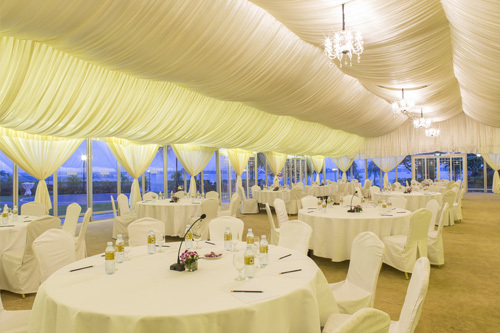 Whether it’s a small business networking session or a large scale fancy dinner party, we guarantee a memorable experience for all your guests because our F&B consultants will specially craft a catering and conference package just for your needs. We understand that no two events are alike and we believe in service excellence, our goal is to focus on you so that you can focus on what’s important. 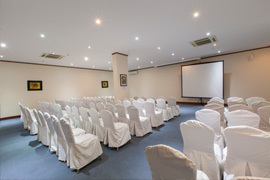 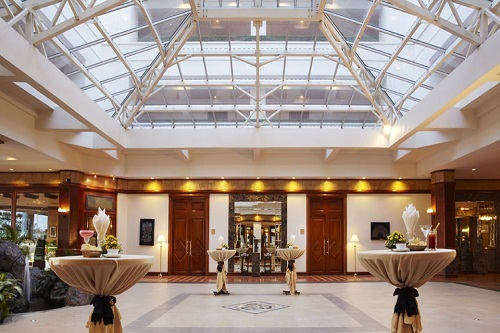 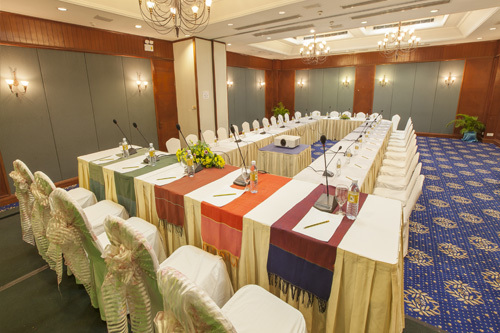 Choose from Himawari Meeting Room, Himawari Function Rooms 1 and 2, Sunflower Ballroom and Garden Terrace. 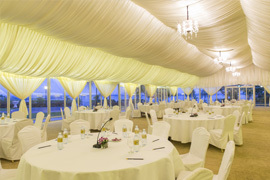 Speak to our F&B consultants for a list of audio-visual equipment available, catering options and creative decoration ideas.